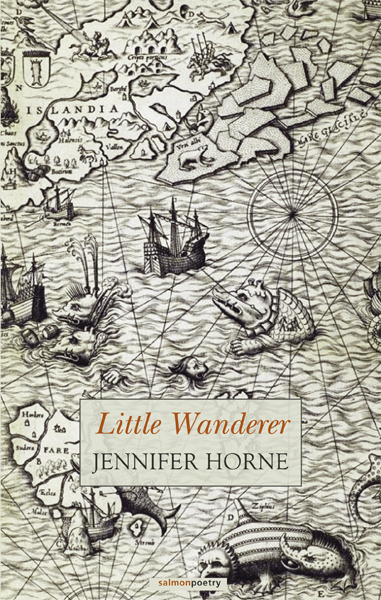 Generous and generative in scope, the engaging poems of Jennifer Horne’s Little Wanderer range widely, wandering freely between places and times, between personae—a Priestess at Delphi, Anna Akhmatova in Oxford—and the personal. Here “[t]ime is a series of scrims”; departures and arrivals blur as landscapes guide, “each new route unfolding in a moving frieze.” Through travel, Horne shows us, even something of “the heart’s fractures” can be knitted, the self never escaped but rather returned, renewed, resurrected. “Traveling, I’ve learned,” says a character in one of Jennifer Horne’s poems, “is all too seldom / what you pictured.” Horne dramatizes this truth in poems that take her readers all over the globe, from the Greek islands to trains in Eastern Europe and, finally, back to her homeland of America. Her poet’s eye misses nothing. Here is a chance to travel enjoyably through the medium of poetry without leaving one’s favorite chair. Poem as lyric travelogue, poet as “little wanderer”—this is the basis for Jennifer Horne’s new book of poems set in Greece, Italy, Romania, England, Ireland, and the southern U.S. These chronicles of journeys and encounters explore what one poem calls “the etiquette of the traveler, / the grace of the grateful guest / as she takes her leave” and ask what responsibilities the traveler has to the people and places she meets, and to their histories. Jennifer Horne is a writer, editor, and teacher who explores identity and place through poetry, fiction, prose, and anthologies. She has taught classes and writing workshops in varied settings, from university Honors students to school children to women in prison. Her previous books include a poetry collection, Bottle Tree, two poetry chapbooks, Miss Betty’s School of Dance and Tineretului, and a collection of short stories, Tell the World You’re a Wildflower. 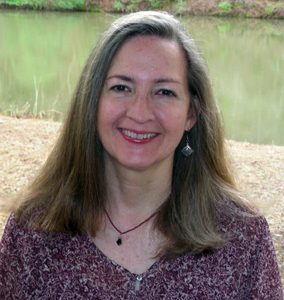 The editor of a collection of poems and co-editor of two essay collections, she has received fellowships from the Alabama State Council on the Arts and the Seaside Institute in Florida. Raised in Arkansas and now based in Alabama, Horne has lived in Bucharest, Romania, and Oxford, England, has traveled widely in Europe, and is always pondering her next trip.